Hardware Essentials Shelf Brackets have a simple design. A quick and easy solution. 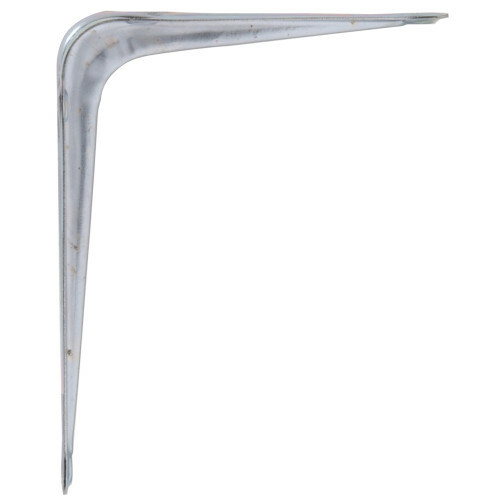 With stylistic preference in mind, these brackets are available in several finishes and sizes. 3" x 4" 4" x 5" 5" x 6" 6" x 8" 8" x 10" 10" x 12" 12" x 14"